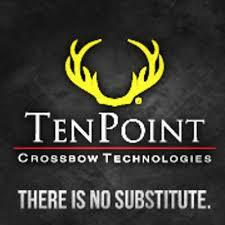 Crossbow Offerings - J & B Outdoors - Northwest Missouri's Leading Outdoor Store! 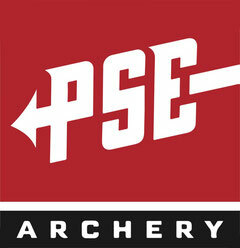 Click the logos below to go to your favorite Crossbow Manufacturer's Web Site. 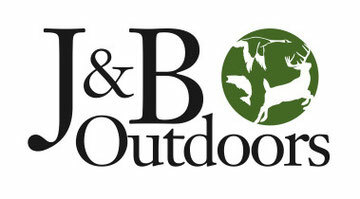 J & B Outdoors is a dealer for all these great companies!